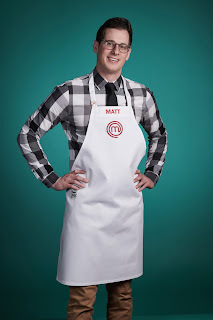 MasterChef US Season 9 Contestants Where Are They Now? MasterChef US features judges Gordon Ramsay, Graham Elliott and Aarón Sanchez testing the culinary skills of amateur chefs from the USA with a number of challenges and dishes to prepare, with those failing to impress being sent home. 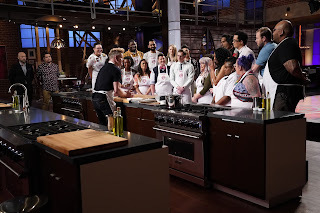 MasterChef US Season 9 aired May 30 to September 19, 2018 on Fox Network, there were 24 contestants and the prize for the winner was $250,000 and a MasterChef trophy. Alecia Winters was a Daycare Owner from Grand Rapids, Michigan. She was eliminated from MasterChef in episode 7 after a churros with chocolate sauce elimination challenge. After the show, she still owns a day care center and is CEO of Pretty in Pink Edibles. 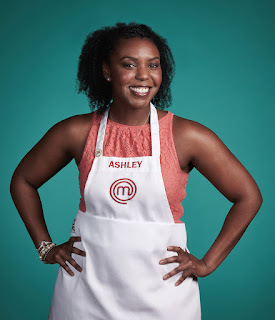 Ashley Mincey worked in Professional Grocery Shopper and was from Opa-Locka, Florida. She was a MasterChef season 9 runner up. After the show, she offers private dining experiences. Bowen Li was a Pilot from Tianjin, China. 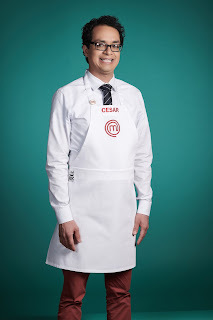 He was eliminated from MasterChef in episode 20 after a filet mignon skills test against Samantha. 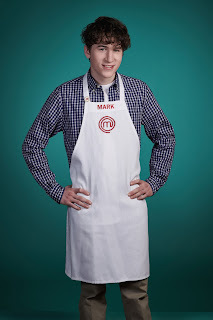 After the show, he has taught private cookery classes and plans to open a restaurant. Cesar Cano was a High School Teacher from Houston, Texas. He was a MasterChef season 9 runner up. After the show, he returned to teaching and is offering private dinner party experiences. Chelsea Sargent was a Sales Specialist from Houston, Texas. 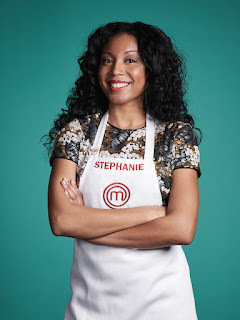 She was eliminated from MasterChef in episode 13 after a halibut elimination challenge saw her in the bottom three. After the show, she sells jewellery on Etsy, plans to open her own catering company and is offering private dining experiences. Darrick Krause was an Engineer from Peoria, Arizona. 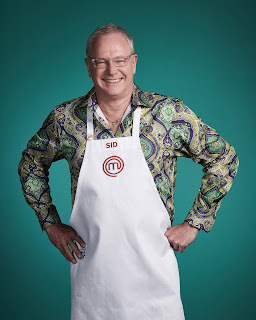 He was eliminated from MasterChef in episode 6 after a banana cream pie pressure test lands him in the bottom three. After the show, he is a personal and party chef and offers private dining experiences. 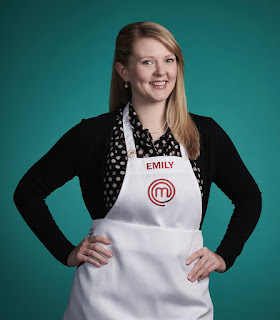 Emily Hallock was a Food Research Analyst from Neenah, Wisconsin. 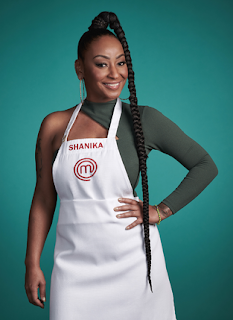 She was eliminated from MasterChef in episode 14 aftyer choosing to go up against Shanika in a Black Forest cake pressure test. 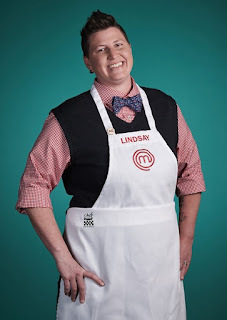 After the show, she returned to her career in food research and has plans to make cookery appearances once settled in New Orleans. Farhan Momin was a Dental Student from Chicago, Illinois. He was eliminated from MasterChef in episode 18 after a chocolate dessert pressure test landed him in the bottom two. After the show, he plans to complete his dental training next year. He offers private chef and catering services and has done guest appearances, cookery events and classes and pop up dinners. Julia Danno was a Sales Manager from Miami, Florida. 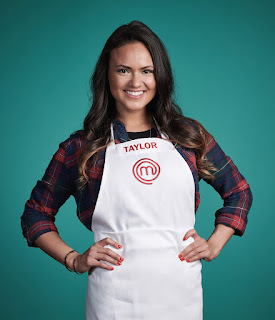 She was eliminated from MasterChef in episode 17 after a scraps elimination challenge lands her in the bottom two. After the show, has done cookery demonstrations, pop up dining events and had her recipes published. Juni Cuevas was a Disability Analyst from Raleigh, North Carolina. 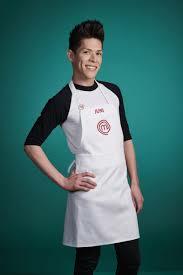 He was eliminated from MasterChef in a special episode catering Shaun O'Neale's wedding. After the show, he is a Private chef offering cookery lessons, event catering, menu planning and drag dinner parties. Lindsay Haigh was a Trial Attorney from Orange, Massachusetts. 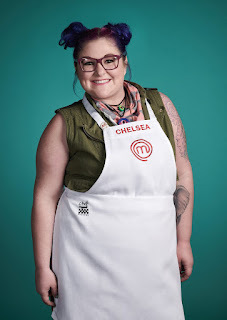 She was eliminated from MasterChef in episode 9 after a Salisbury steak elimination challenge. After the show, she returned to his previous role as a Trial Attorney and offers private dining events. Mark Ingraham was a Dishwasher from Rockport, Maine. 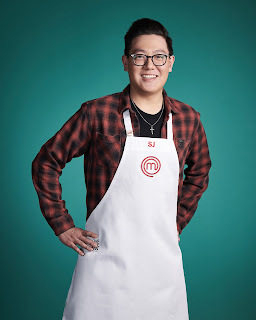 He was eliminated from MasterChef in episode 11 after a cupcake pressure test judged by Christina Tosi. After the show, he has returned to work at his mother's restaurant McMahon’s in Washington. Matt Houck was a Optometrist from Iowa City, Iowa. 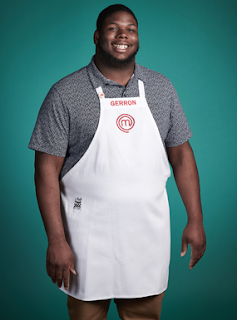 He was eliminated from MasterChef in episode 9 after a cajun seafood mystery box landed him in the bottom two. After the show, he offers private dining events with tasting menus. Olusola Ogbomo was a Bus Driver from Columbia, South Carolina. 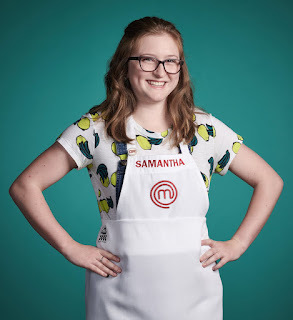 She was eliminated from MasterChef in episode 5 after a crab eggs Benedict Elimination challenge. After the show, she appears to have returned to her previous career, awaiting further information. Ralph Xavier Degala was a Senior Accountant from Houston, Texas. 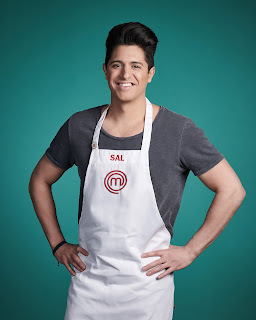 He was eliminated from MasterChef in episode 12 after a citrus fruit elimination challenge. After the show, he is an accountant at Kendo Brands and has done a number of cookery events and pop up dining experiences in LA. Ryan Cortez was a Drummer from Houston, Texas. 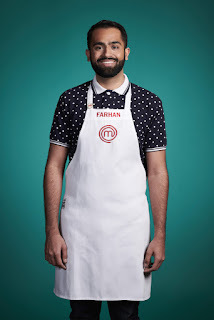 He was eliminated from MasterChef in episode 10 after a cheese soufflé elimination challenge landed him in the bottom two. After the show, he continues to drum and has held pop up dining events. Sal Maida was a Architect from Los Angeles, California. 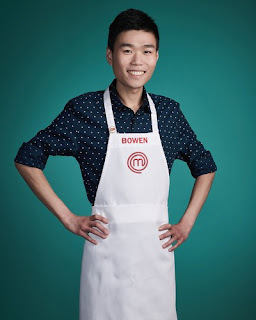 He was eliminated from MasterChef in episode 4 after a native ingredient mystery box lands him in the bottom two. 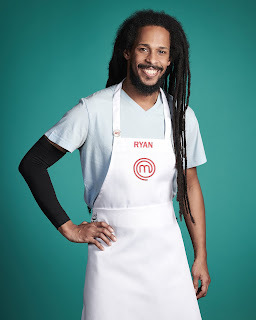 After the show, he is an artist and continues to cook. Samantha Daily was a College Student from West Des Moines, Iowa. 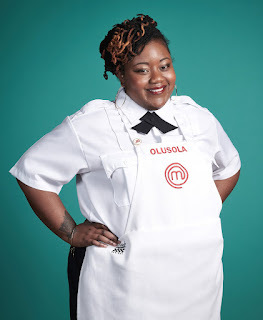 She was eliminated from MasterChef in episode 21 after a three course pressure test against Gerron. After the show, she runs cookery classes and works in a bakery. She plans to begin Culinary school in January 2019, after Gordon's offer of culinary training. Seung Joo aka SJ Yun was a College Student from Los Angeles, California. 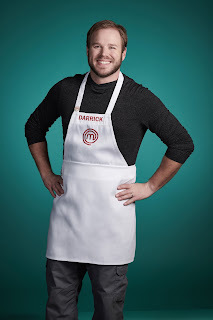 He was eliminated from MasterChef in episode 13 after a halibut elimination challenge landed him in the bottom three. After the show, he appears to have returned to college. Shanika Patterson was a Event Promoter from Miami, Florida. She was eliminated from MasterChef in episode 16 after a pasta pressure test landed her in the bottom two. Sid Hoeltzell was a Food Photographer from Detroit, Michigan. 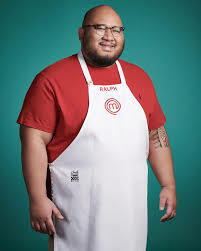 He was eliminated from MasterChef in episode 3 after a steak and potatoes elimination challenge. After the show, he returned to his previous career as a Food Photographer. He also teaches photography classes. Stephanie Willis was a Bartender from Cherry Hill, New Jersey. 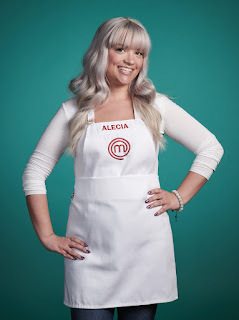 She was eliminated from MasterChef in episode 5 after a crab eggs Benedict elimination challenge. After the show, she offers meal prep services and has done a number of pop up cookery events. Taylor Waltmon was a Sales Training Director from Houston, Texas. 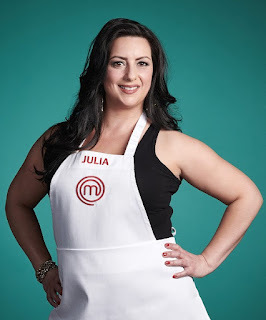 She was eliminated from MasterChef in episode 15 after a Mediterranean platter elimination challenge. After the show, she returned to her career as a Sales Director and teaches spin classes.